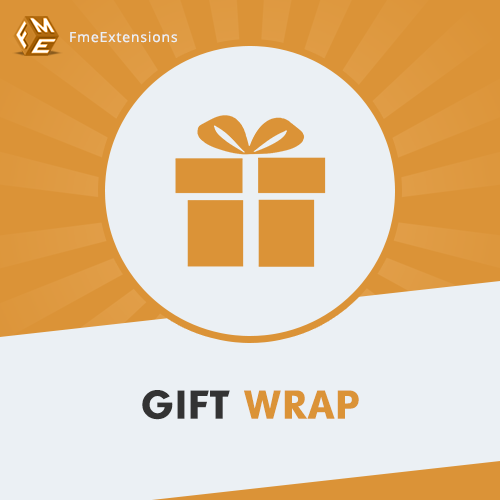 FME Extensions is up with premium, fully loaded Magento 2 Gift Wrap extension which offers gift packing option on eCommerce stores. Using this extension, you can add as many gift wrap designs as you want to your online store. Add these gift wraps on product pages and checkout pages. With each gift wrap, it's availability status can be shown as well, to let the user know, wither this wrap design is available OR not. 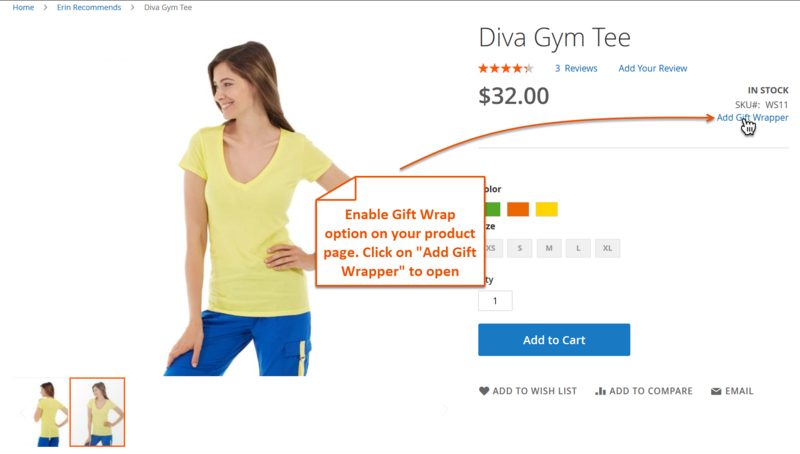 If you don't want specific customers to view gift wrap option, you can restrict their access from viewing the gift wrap option using this Magento 2 gift wrap. The best part is that, these gift wraps are customize-able, as you can add name, greeting text and image as well. You can customize the labels of gift wrap fields to clarify its meaning on multiple events like Order Summary, Popup, and Production option. Free lifetime support and upgrades makes this extension worth buying. •	Create various gift types like, birthdays, weddings etc.